Key to Change is proud to announce that we have been awarded grants from the Tulalip Tribes Council, Renton Arts Commission, Renton Regional Community Foundation Reeder Family Fund, and the MMS Giving Foundation. This generous funding will be used toward growing our studio and expanding our outreach to provide more opportunities for underserved students in South King County. Key to Change is grateful for the support of these inspirational foundations. We share the same vision of strengthening our local communities, providing opportunities for our youth, and building a brighter future for the next generation. When we provide affordable access to to music and arts education, we help our youth cultivate critical skills that will serve them both within and beyond the classroom. 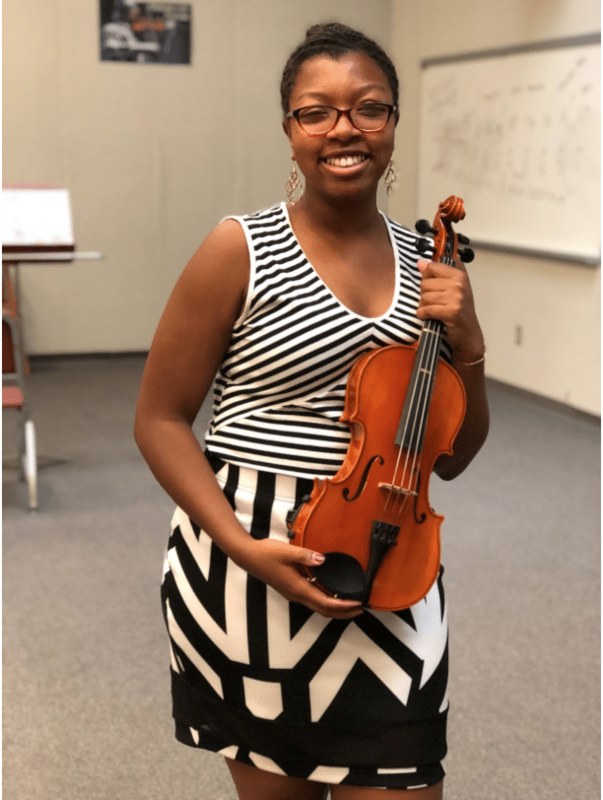 Thanks to the support of our community and organizations like the Tulalip Tribes Council, the Renton Arts Commission, and the MMS Giving Foundation, we are able to provide affordable violin and viola lessons, performance opportunities, master classes, leadership development, and more to underserved students in our region. Together, we empower the next generation through music. For more information, please email info@keytochangestudio.org.